Participants are trained in using their hands with patient movements for treating changes and problems in the soft tissue system. Our participants are trained in touch awareness and movement techniques to solve the different diagnoses, soft tissue changes and function. The Instructors demonstrates specific techniques with clinical details from the toes to the hips. 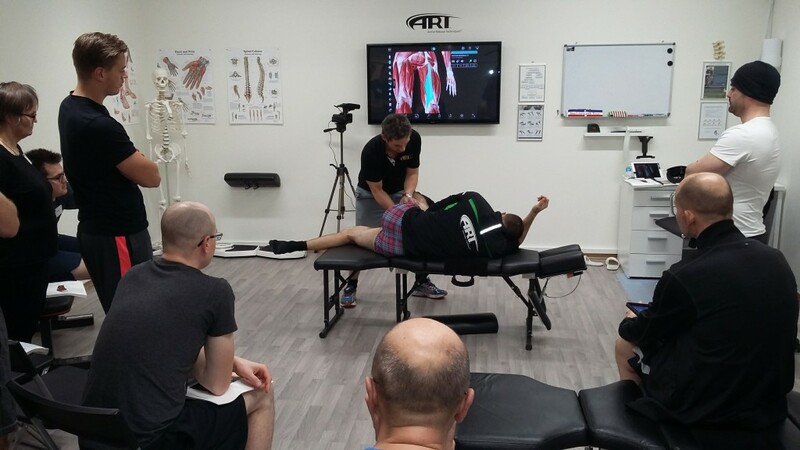 Peripheral nerve entrapments and gliding potential of structures in the Lower Extremity are also part of the course program. 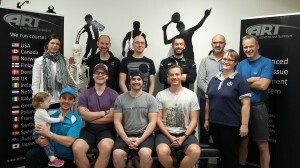 Most of our course participants passed their Practical exam on Sunday.